As a testament to the use of 3D printing in the creative process, artist and filmmaker Gilles-Alexandre Deschaud has uploaded a trailer for his fully 3D-printed film! The film, titled “Chase Me”, is a solo project by Deschaud, whom has spent the past two years putting together every aspect of the film. Every frame of animation is its own printed figure, and even the sets and backgrounds used in the film have been created through the printer. 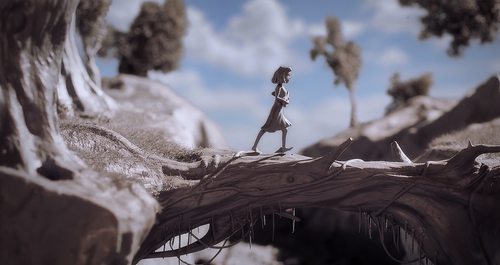 Deschaud has uploaded two videos of the movie, featuring a short trailer as well as a making-of video which shows the creative process behind the film. While the film is still under development, these videos give viewers a good look at what to expect, as well as what can be done with 3D printing in animation.